While we may not give it much thought, pavement markings play a very significant role in our safety behind the wheel. Without clear, visible lines it would be extremely difficult to navigate from point A to point B without getting into a fender bender. These boundaries keep traffic running smoothly as well as keep us safe on the road. 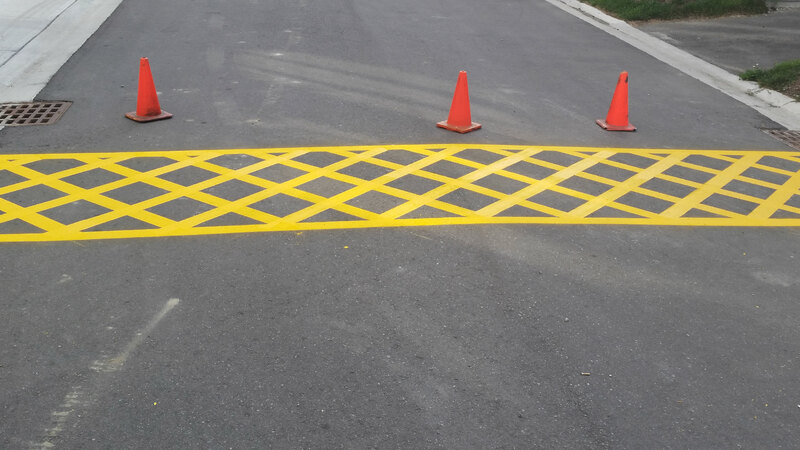 When you need pavement marking services, it is very important that you go with an experienced pavement marking company. 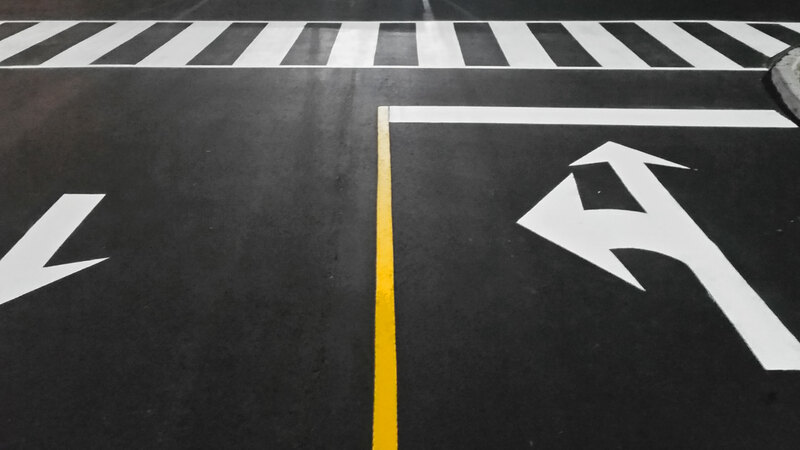 Teaming up with an experienced company will ensure that the parking area or roadway is a safe place for drivers and pedestrians. Go with the pros at Parking Lines! 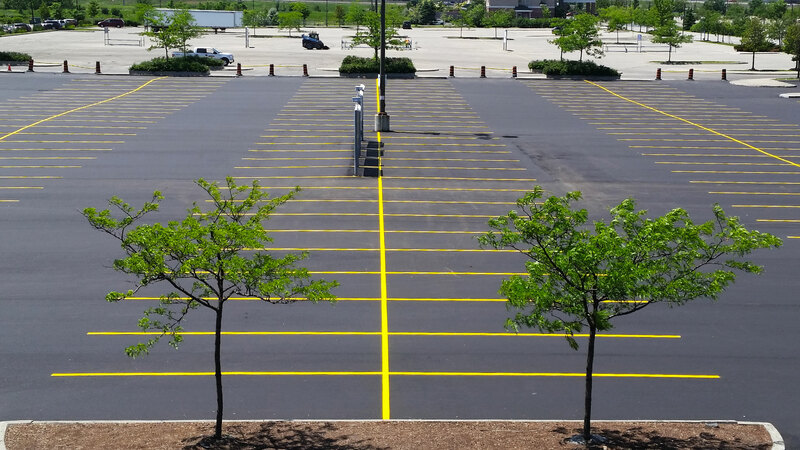 Here at Parking Lines, we know what an important part we play in creating safe parking lots, highways, and streets in Brampton. When you team up with us, you can rest easy knowing that every job we take on is completed to the highest industry standards. From paint removal to touchups and completely new paint jobs, our trained specialists aim to exceed all of your expectations. If you are in Brampton or anywhere in the GTA, we invite you to give us a call with any questions. We are more than happy to provide you with additional information regarding our road marking services. We look forward to hearing from you!